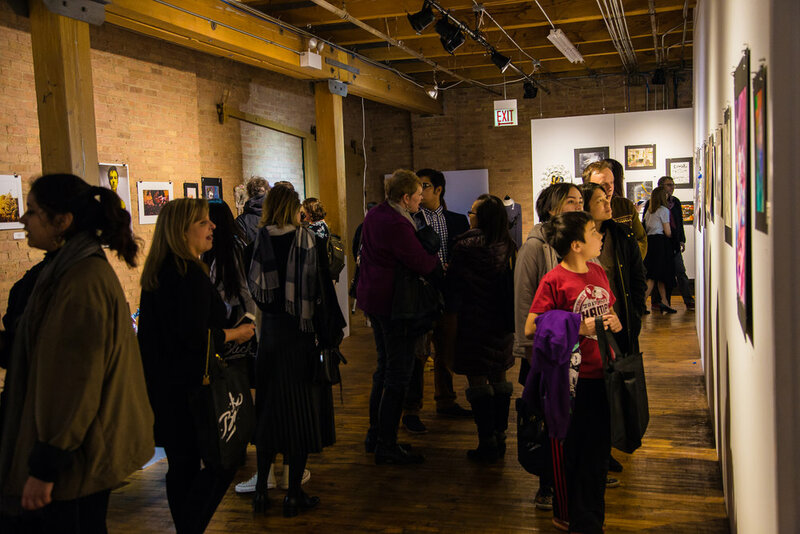 Completed portfolio submissions will be reviewed by admissions representatives from accredited colleges, universities and art schools from across the country for scholarship consideration. Colleges will begin reviewing portfolios on November 1st. Students and teachers will be notified via the email and address they provided in the SlideRoom portal by both Colleges and the IHSAE. IHSAE will send out notifications to all students who receive scholarship offers. However, students may receive information about scholarship offers before the below dates. Colleges have been asked to notify students both electronically and by mail. These communications may be made as early as November 15th. All scholarship offers are considered provisional until the student has completed a formal application and been accepted to the offering school. Students and their art teacher will be notified by the IHSAE of their participation in the Senior Scholarship Exhibition prior to the exhibit via email.